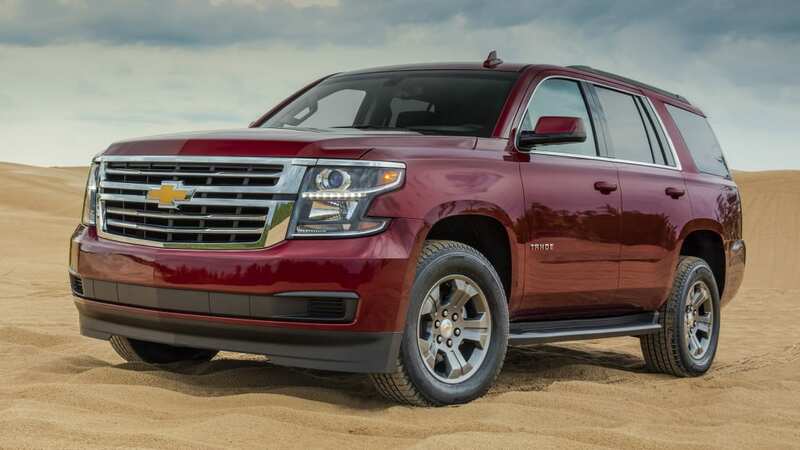 Chevrolet announced that it will introduce a new special edition for the 2018 Chevrolet Tahoe called "Custom." 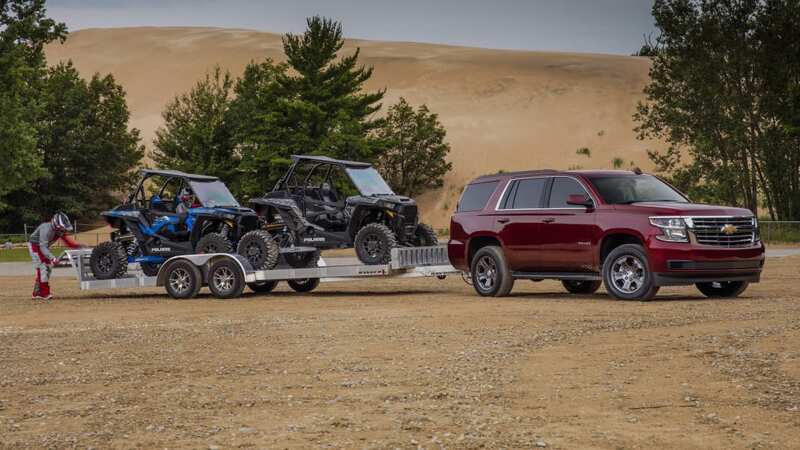 Unlike many other Tahoe special editions, the Custom is special in the sense that it comes without extras, and even leaves out a couple of features. 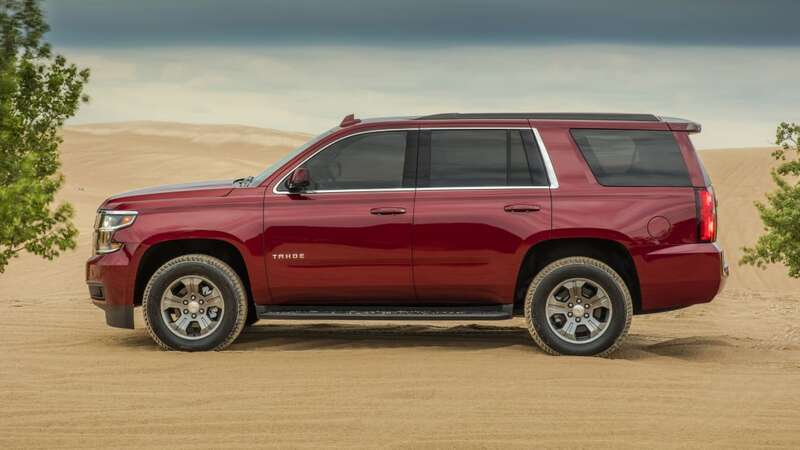 But as a result, it's cheaper than any other Tahoe. 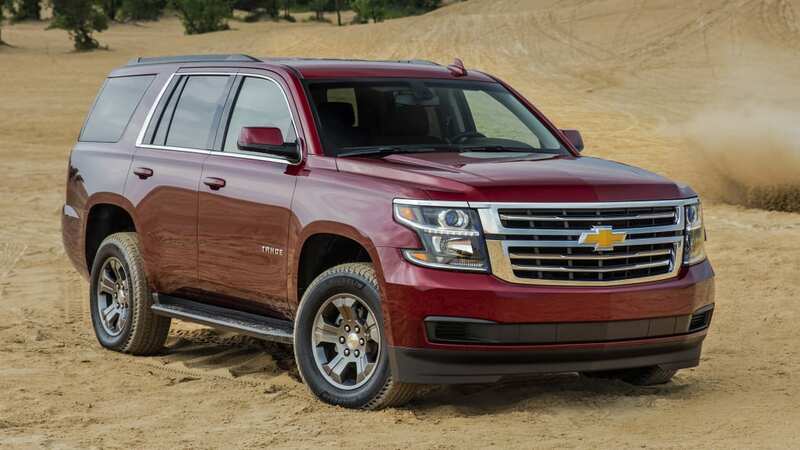 It starts at $44,995, which is about $3,500 less than the current base model, the $48,510 Tahoe LS. To get to this price, there are just a couple of things you'll have to be ok with. 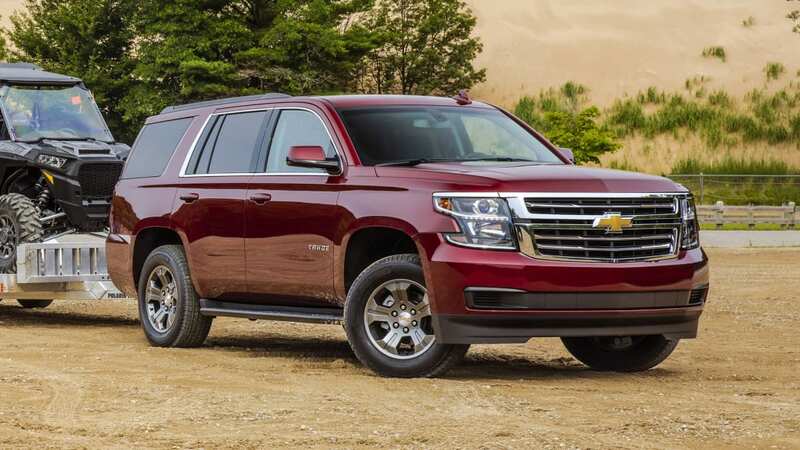 First, the Tahoe Custom does away with the third-row seat. Second, it gets painted 18-inch alloy wheels instead of polished examples. Other than that, it's pretty similar to a Tahoe LS. It still has an 8-inch touchscreen infotainment system with Apple CarPlay and Android Auto. It still has a standard rear-view camera and remote start. It also still has the 5.3-liter V8 that makes 355 horsepower and 383 pound-feet of torque. 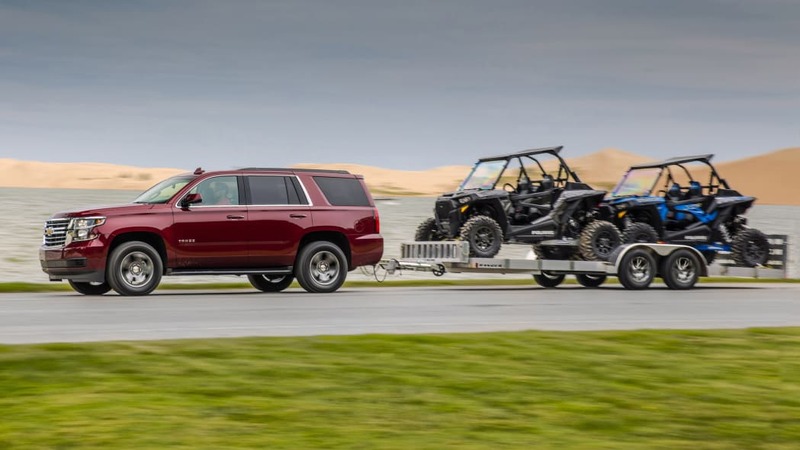 Optional equipment includes four-wheel drive, a towing package that takes the tow rating from 6600 pounds to 8600 pounds, and various safety features. Those safety features include forward collision warning, low-speed automatic emergency braking, automatic high-beam headlights, and lane-keeping assist. 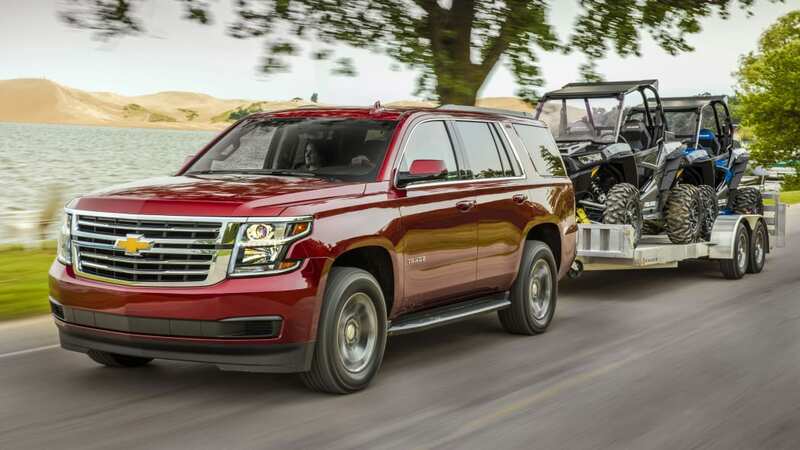 According to a Chevrolet representative, this new Tahoe edition came about as a way to offer a more affordable truck for people who don't necessarily need every feature and option. 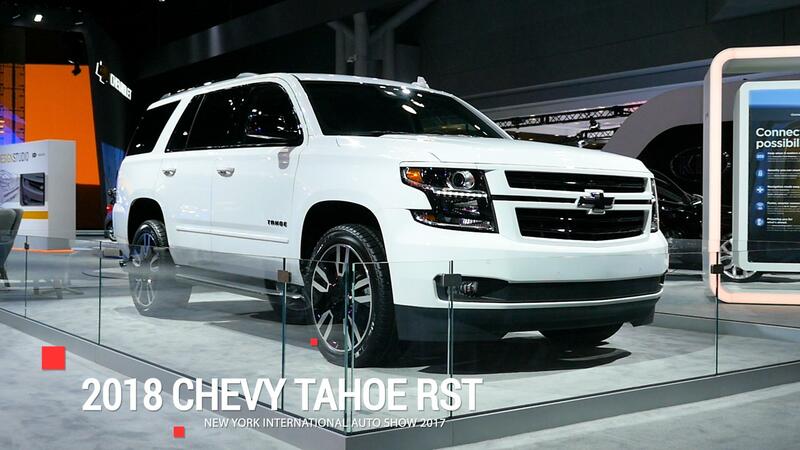 The Tahoe Custom will be available at dealerships this September.